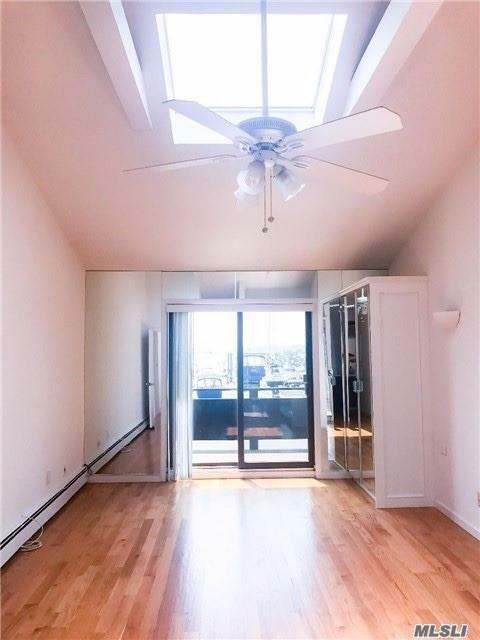 Water Views Everywhere From Your Own "Beach" Townhouse! 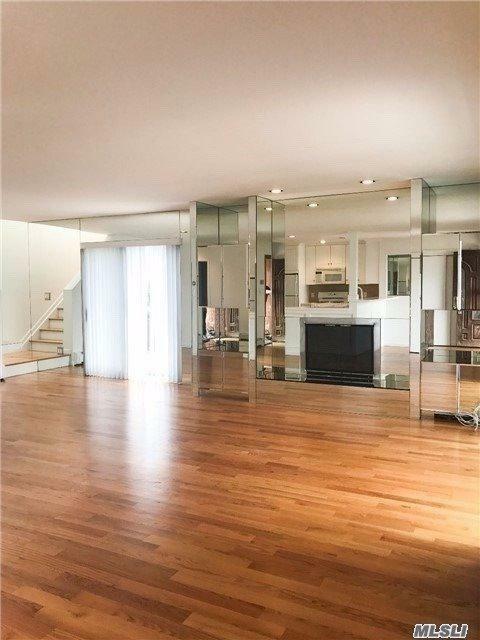 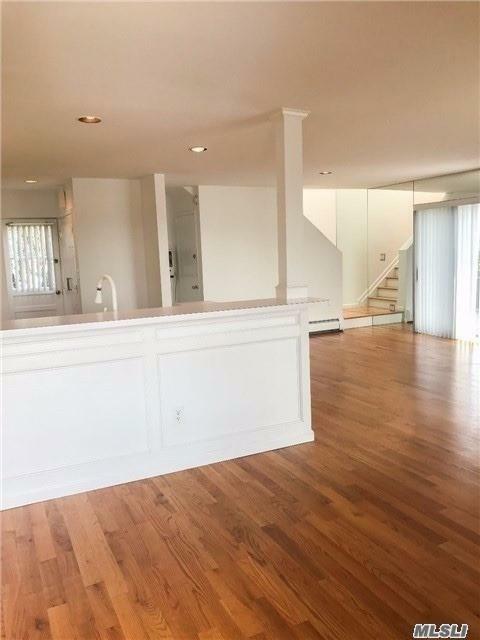 Spacious, Mint 2 X 2.5 Townhouse W/Open Floor Plan - Beautiful Kitchen, Lr/Dr w/Wood Burning FP, Vaulted Ceilings In Spacious Bedrooms - Each W/Full Bath & Private Decks, Hw Floors, Gas Cooking/Heat, Private Decks To Water Views From Almost Every Room, Finished Basement, Laundry, Storage, Garage + Driveway, & More! 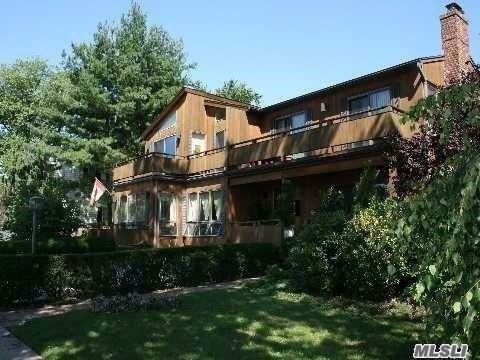 Listing courtesy of Point To Port Realty Ltd.